Conventional mining, which we discussed in the previous article, represents one of the two possible ways of generating Bitcoins. The other method is known as ”cloud mining”. 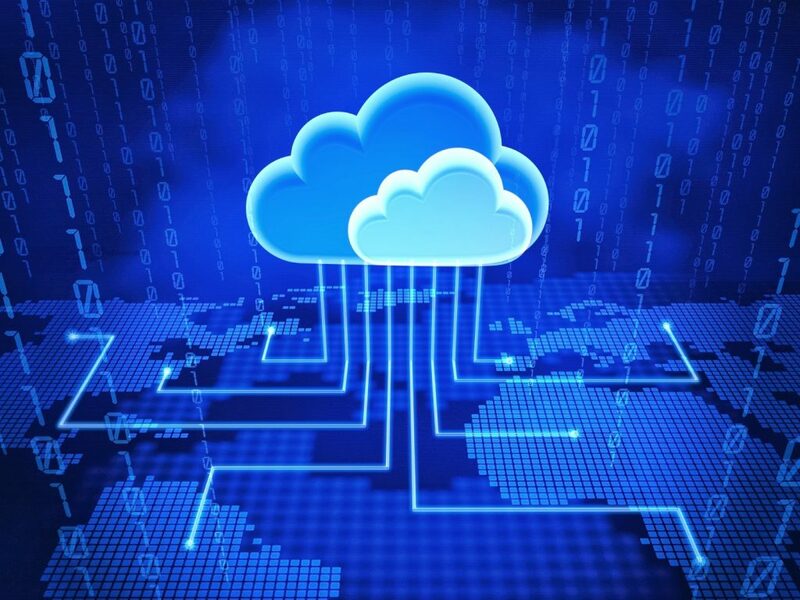 Experts in the field consider cloud mining as a method that usually favors individuals who are not technically proficient, or those who just do not want to run a software or hardware of their own. Cloud mining is a process, which utilizes a remote data center with shared processing power. You can gain access to such a data center through contracting with a legitimate Bitcoin cloud mining company. A key moment, if you are willing to employ such a method, is to find a trustworthy provider whom to work with. Once a provider is selected, you will have to choose a type of contract you want to sign and the desired duration. Generally, your choices may include a contract for 500 Giga Hashes per second or a contract for 1 000 Giga Hashes per second. When it comes to duration, in many cases, Bitcoin contracts are signed for a period of up to 1 year. Some providers, however, may offer you contracts with a 6-month or a 24-month term. If you have made up your mind to engage in cloud mining, you can sign a contract with providers such as Hashflare or Genesis Mining. You will need to make an upfront payment in conventional currency or in Bitcoin, after which the provider will take care of setting you up for the process. 3. Leased hashing power, or the most widespread method as of now. In this case, you are not required to have a dedicated virtual or physical computer. 3. There are also no concerns over whether you will be able to sell your physical mining equipment, especially when the mining process stops generating profits. 4. Last but not least, let us not forget the possibility of contractual warnings, which state the mining process may be put to a halt depending on the exchange rate of Bitcoin or some other cryptocurrency mined. It is likely that some of the circumstances mentioned above urge you to think twice before choosing cloud mining as a method to generate Bitcoins or other cryptocurrency. But, if you believe this is the method which fits your preferences, it is advisable that you do an extensive research of the cloud mining company you intend to contact.